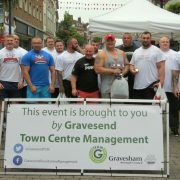 Throughout the year Gravesend Town Centre hosts a number of events and campaigns, especially during the school holidays. During the Summer Holidays, the town centre will house the children’s Fun Fair rides, which are situated on the corner of Windmill Street and King Street. On the second Friday of each month we welcome the Gravesend Farmers Market into town. Situated on the corner of Windmill Street and King Street the Market sells fresh local produce including fruit, veg, breads, pastries, plants, chutneys etc. 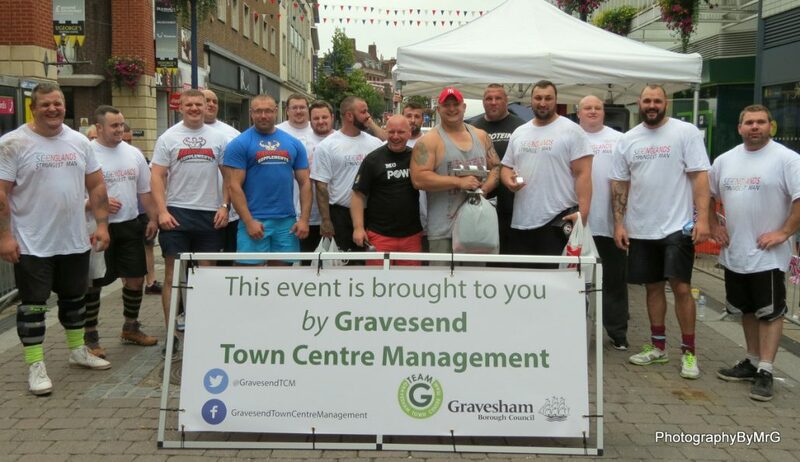 On the 28 August, we are delighted to welcome back The South East Strongest Man Contest. Due to the success of last years event, the contest will take place outside Tesco on new Road from 11am – 5pm. Come along to see the South Easts’ strongest and biggest man competing for this title.